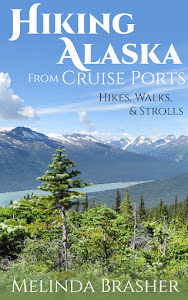 The Klondike Gold Rush is a fascinating time and so are its characters. 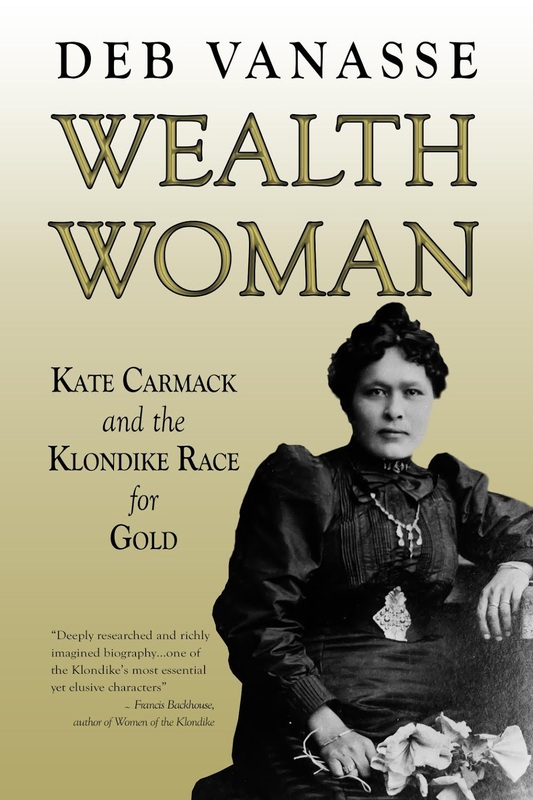 Deb Vanasse's Wealth Woman delves into the life, culture, and controversy of Kate Carmack, the native wife of George Carmack and the sister of Skookum Jim, the men who discovered the gold that changed the whole region. One of the most interesting aspects of the book is the insight into Kate's childhood, culture, and traditional ways of thinking, knowing, and behaving. It' not just traditions and stories, ceremonies and survival knowledge passed down through the generations, but a different mindset, and Deb Vanasse gives us an intriguing glimpse of it. The book also captures Kate's amazing adaptability and the waves of wealth and poverty in her life—often not a poverty or wealth of gold. In addition to Kate and George, unique characters from history people the pages, bringing to life the history of the Klondike Gold Rush and the often skimmed-over years before and after. In some parts the timeline jumps around a little for creativity's sake which makes it hard to keep track of the order of events. For people like me, who have difficulty remembering dates, it would have been useful to have a few more references to the length between events ("Five years after event X…") instead of assuming the readers remember. To help keep the secondary characters straight, I would have enjoyed an appendix with a list of important people. Otherwise, the writing is clear and engaging, and I learned a lot. The book is well-researched and documented, with fascinating snippets from original sources, sometimes complete with all their historical bigotry. The extensive end notes add even more detail to the book. 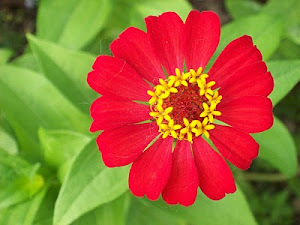 Kate Carmack's life makes for very interesting reading, especially in the hands of an author like Deb Vanasse. If you want to learn more about Kate Carmack, life in the wilds of Alaska and Canada in the late 1800s, the Klondike Gold Rush, and the aftermath of the bonanza, read Wealth Woman.